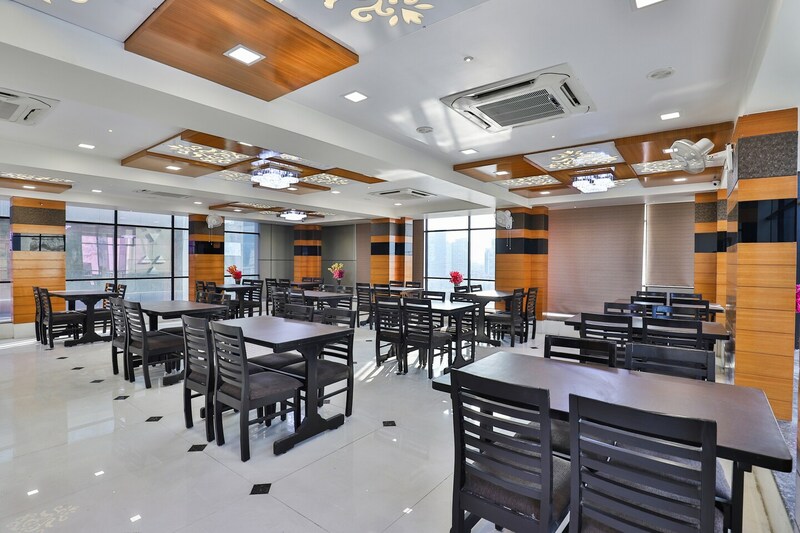 Hotel Shiv Kunj Exotica is an amazing piece of property in Ahmedabad that provides comfortable accommodation options within a pocket-friendly price range. The hotel is located on the SP Singh Road in Ahmedabad. The rooms have been painted in neutral hues and a lot of wooden elements have been used in the interior decor of the room. All rooms are well-lit due to the artificial lights present in the room as well as the false ceiling. The additional features of the hotel is an in-house restaurant which serves up some delightful dishes. The extra amenities provided by the hotel are free Wi-Fi, an uninterrupted power backup source, CCTV cameras parking provisions, and laundry provisions. The front desk service is handled by experienced staff. The hotel is surrounded by a number of utilities such Sardar Patel Ring Road BRTS Bus Stop, Sahijpur Railway Station, Vintage Village, Khaudhra Point, Patel Chemicals, and Max Industries.